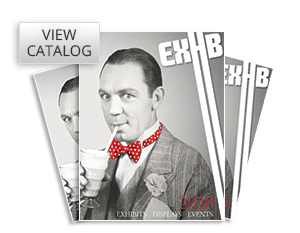 Since 2001, Vegas Display, has been offering a great selection of trade show and event exhibits and accessories. 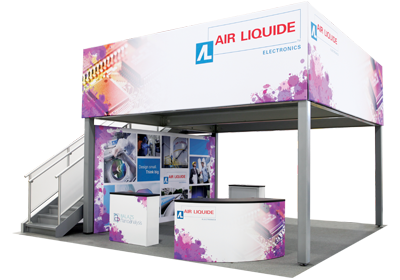 We produce our custom displays at our Las Vegas manufacturing facility and ship direct to you or we can deliver to your Las Vegas trade show or event. 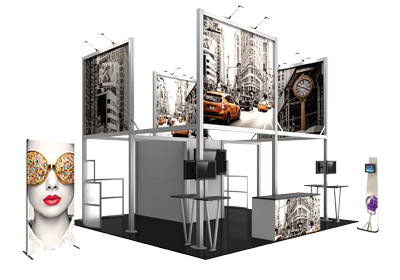 We also offer rental displays for ALL Las Vegas trade shows in EVERY Las Vegas Convention Hall and Las Vegas Strip hotel. We are approved vendors with the Las Vegas Convention & Visitors Authority and have proper insurance and worker ID badges. Our custom exhibit solutions are great for communicating your company vision through large signs and graphic presentations. We are your Las Vegas Display experts and we’ll hold your hand through the entire ordering process.